Due to being out of the country, purchases made during December will be shipped in January. Thank you for your patience. 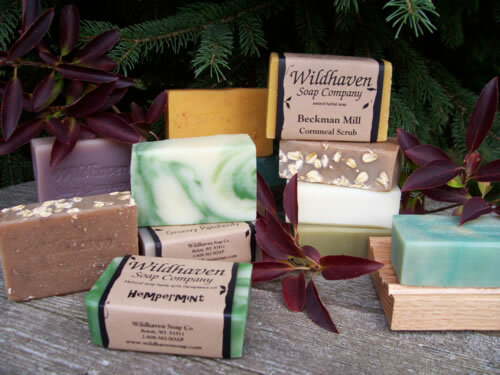 We invite you to surround yourself with the tranquil elements of nature that fill our bars. Each contains an abundance of skin-loving olive oil, as well as many herbs, spices and minerals. Their luxurious scents come only from the goodness of pure plant essential oils. Our dedicated customers come back for more because it feels good - and is just plain enjoyable to use! In love with your soap!